One of the country’s biggest trade shows has come and gone for another year, with Beauty Melbourne wrapping up over the weekend. 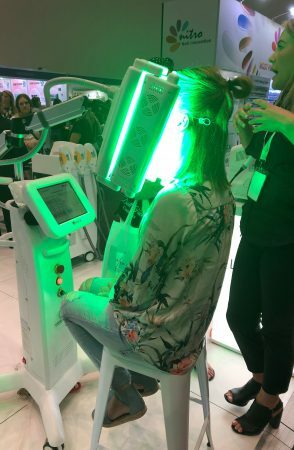 Held at the Melbourne Convention and Exhibition Centre (MCEC) on Saturday 23 and Sunday 24 March, thousands of visitors flocked for another weekend of restocking their supplies, networking, and upping their skills with education sessions from some of the industry’s best. 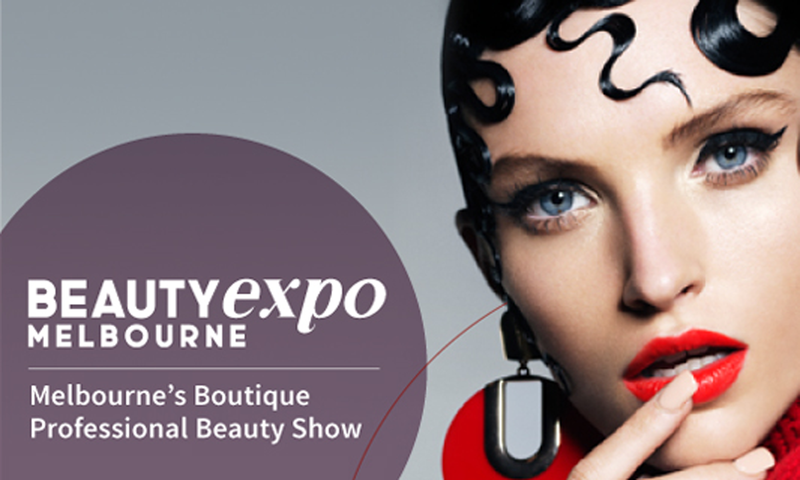 “It’s been an incredible weekend at Beauty Melbourne! It’s fantastic to see our visitors and exhibitors connect under one roof and we’re thrilled with the new and improved experience we’ve delivered this year. The education sessions under the new All-Access Education Pass have exceeded expectations and it’s brilliant to hear feedback that people are feeling motivated and excited about their profession, and all the possibilities for what they can achieve in the year ahead. 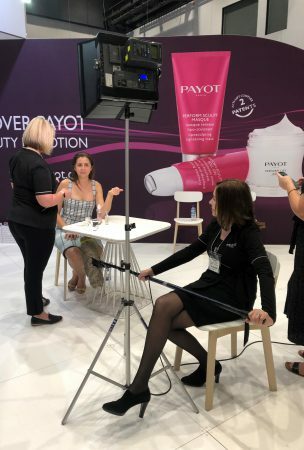 The team has worked hard to ensure this weekend delivered everything and more for our customers, and we’re thrilled to see it wrap up so successfully” said Cory Watson, Event Director for Beauty Melbourne. 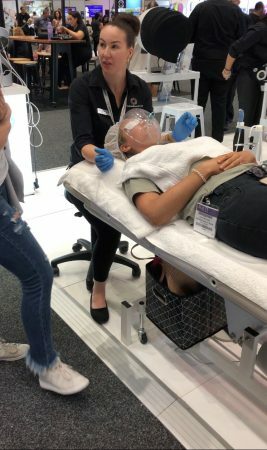 In terms of themes and trends, the showstoppers this year were the devices, with new upgrades to laser hair removal and skin rejuvenation workstations taking the cake (such as Global Beauty Group’s SuperLUX PRO) and some new additions to the Australian market, like the SaltFacial device. 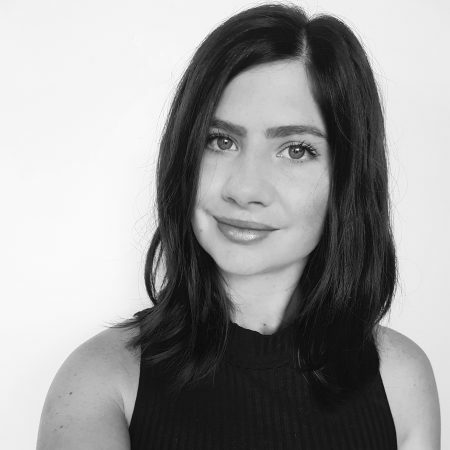 Lash styling and brows, including microblading and henna, played a large role, and the common themes amongst exhibiting skincare was natural, organic, and prebiotic options. 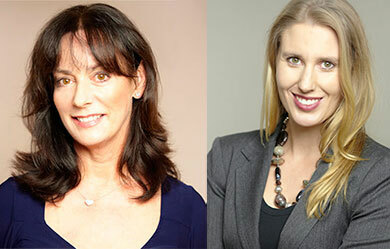 Education session highlights included Sarah Hudson’s advice on treatment room styling and setup, Chiza Westcarr talking all things gut health and skin conditions, and Deb Farnworth-Wood’s session on introducing injectables to your business. 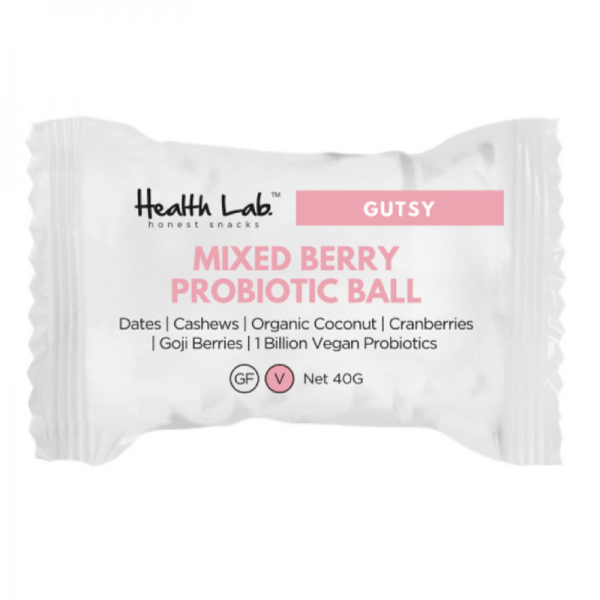 The new features this year were a big hit, including the Proudly Natural and Proudly Australian badges; helping attendees navigate through often murky skincare waters to find homegrown and natural products, and the Advice Hub; offering visitors free, confidential one-on-one chats. 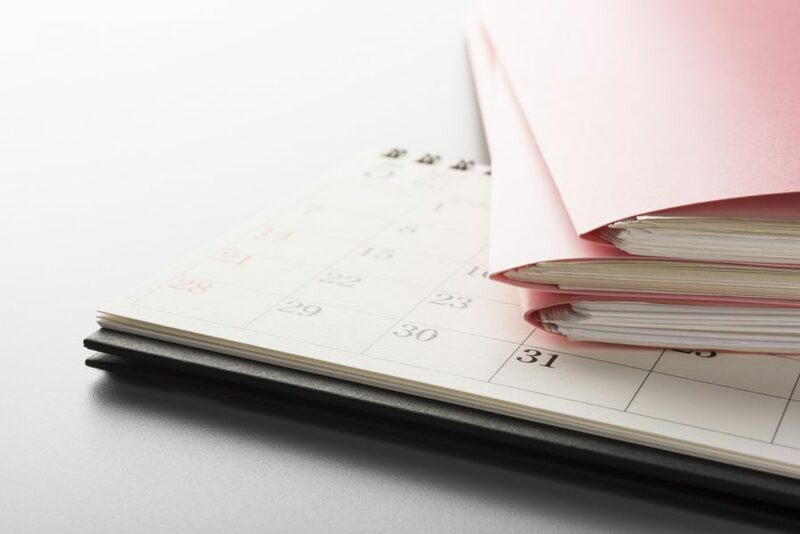 The wide range of topics on offer included some of the trickier business areas including insurance, tax, bookkeeping, and workplace relations. This also included a unique new initiative – family violence training by EDVOS. 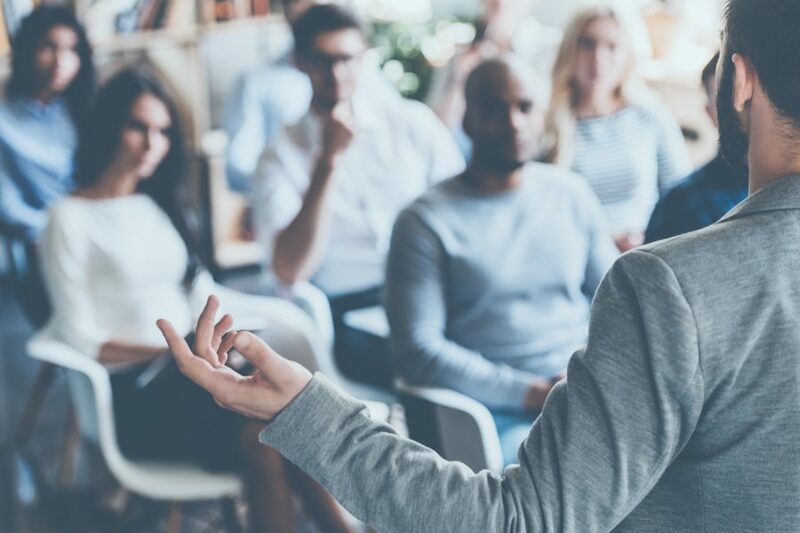 Teaching industry professionals to “Recognise Respond and Refer” (also known as the HaiR-3R’s), this interactive workshop gave attendees the tools and knowledge on what to do and say if faced with clients in need of further support. 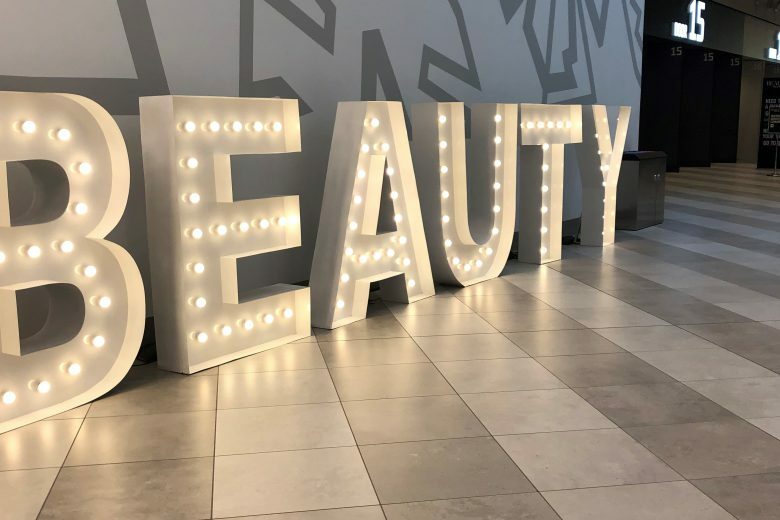 Beauty Melbourne dates have already been locked in for 2020, taking place from Saturday 28 to Sunday 29 March at the MCEC.